Squash Zone had the privilege of hosting 9 first round matches of the Oracle Netsuite Open. Players who played at Squash Zone include James Willistrop, Amanda Sobhy, Ryan Cuskelly and Donna Lobban. 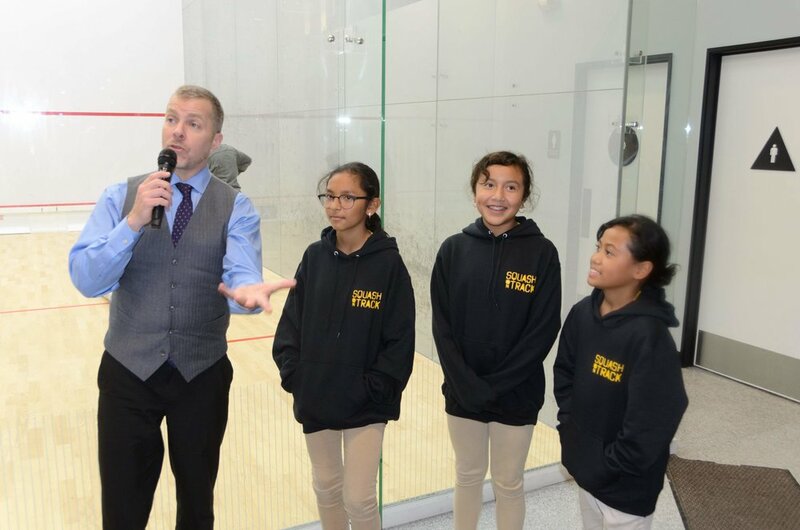 During the matches, Squash on Track students raised awareness about their program and showed members and guests their classroom all while raising funds for their amazing program. Good luck to all the players on the rest of their season! We can’t wait to have you back!